The trailer for British comedy movie Absolutely Anything will have its world premier on MTV's Snapchat Discover account in the UK tomorrow (2 May). The trailer for the British comedy will be available for one day on the photo messaging app. It stars Robin Williams in his final film role, Simon Pegg and Kate Beckinsale. There will also be integrated sponsorship of the MTV daily edition, which will appear again closer to the film's release in August. Rachel Masuku, the digital marketing manager at Lionsgate, said: "Lionsgate always strives to push the creative boundaries of film marketing and this partnership marks the first asset launch that will be exclusively in a mobile app, marking the shift into Lionsgate's 'digital first' strategy. "For us, it's about being contextually relevant, driving engagement and driving fans to the cinema – partnering with MTV puts our films in the heart of our audience." In January MTV launched its Discover feature on Snapchat, a smartphone app that allows users to send photos and videos that can only be viewed for between one and 10 seconds. Snapchat’s first paid ad was launched in October when it released a 20-second trailer for the Universal Pictures horror movie, Ouija. MTV has since used the platform for its digital marketing for reality show Geordie Shore. 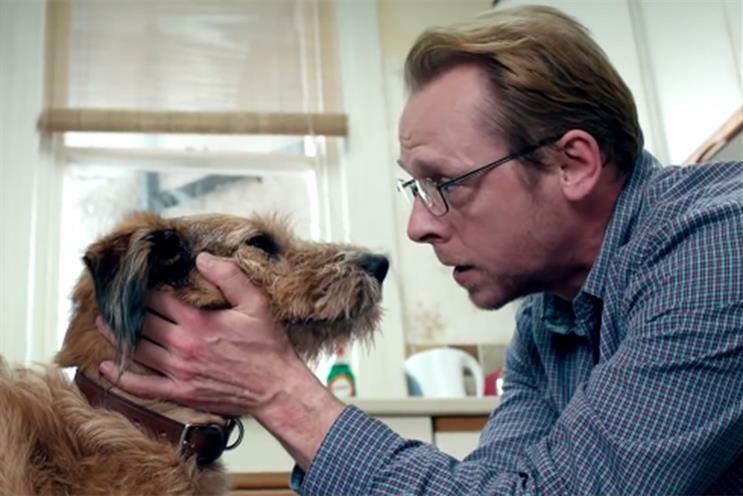 The Absolutely Anything deal was brokered by Viacom International Media Networks with Lionsgate. Philip O’Ferrall, the senior vice president for digital at Viacom International Media Networks, said: "We are constantly looking for innovative and creative ways to work with our partners who want to engage with the MTV demographic. "This partnership with Lionsgate gives us a great opportunity to provide our fans with content we know will excite them, while Snapchat offers us the perfect platform to reveal this world exclusive straight to their most cherished devices."